SERVICES THAT HELP YOU BETTER SERVE YOUR COMMUNITY. NPH Consulting provides services that help you better serve your community. Our asset-based capacity building empowers public and nonprofit organizations with strategy, resources, and training to advance their missions. We help you assess your capacity and opportunities and build a strategic plan to move your organization forward. 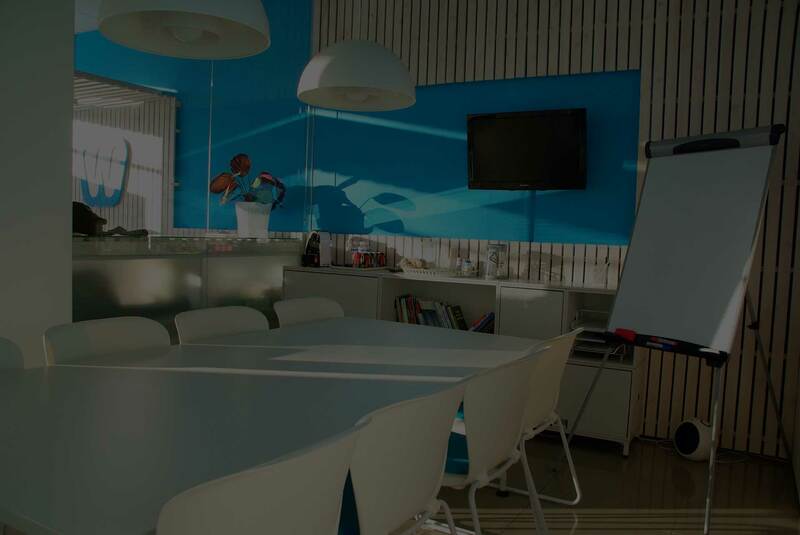 We are experienced and highly successful in writing federal and large foundation grants to help you gain the resources you need to implement your strategies. We can help you build key partnerships and coalitions for community action. We are affiliated with JER HR Group of New York and North Carolina to support you with a comprehensive range of human resource development services to ensure your team has the capacity to implement your strategic vision. 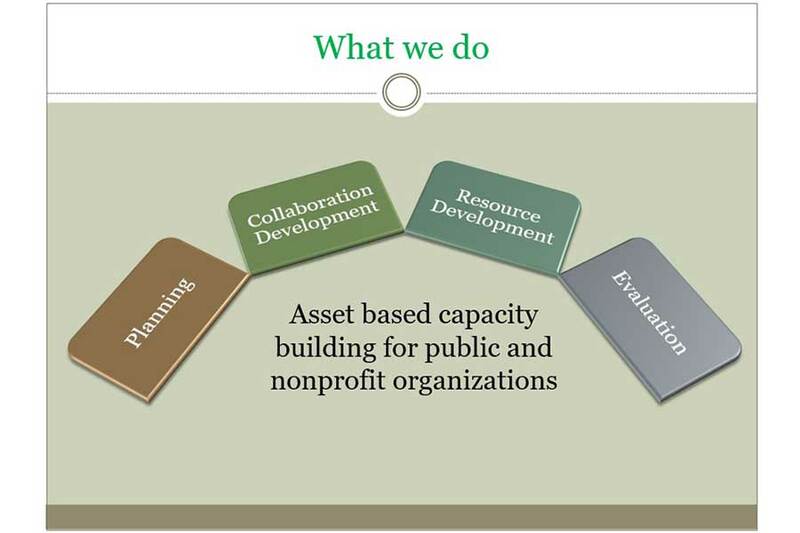 NPH Consulting LLC provides asset-based capacity buildng that enhances the ability of public and nonprofit organizations to successfully serve their community. NPH Consulting LLC is certified as a Historically Underutilized Business (Woman Owned) by the North Carolina Statewide Uniform Certification Program.